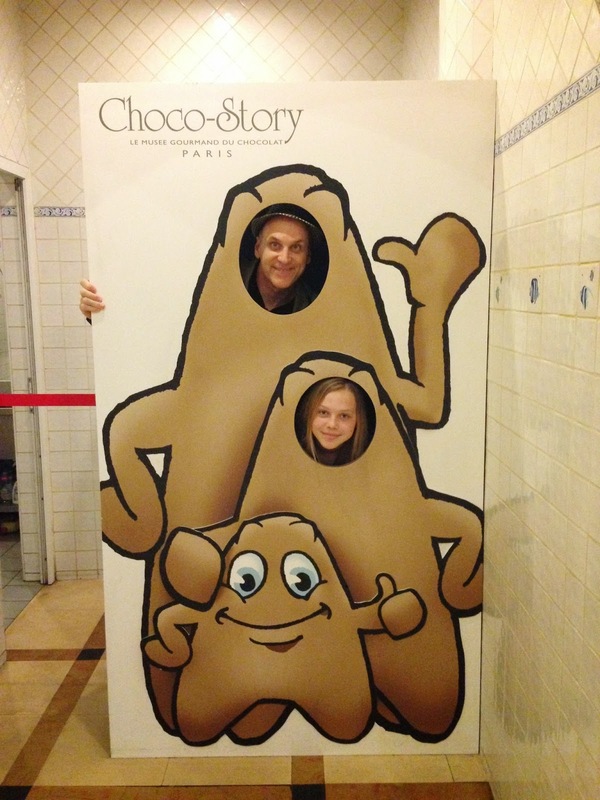 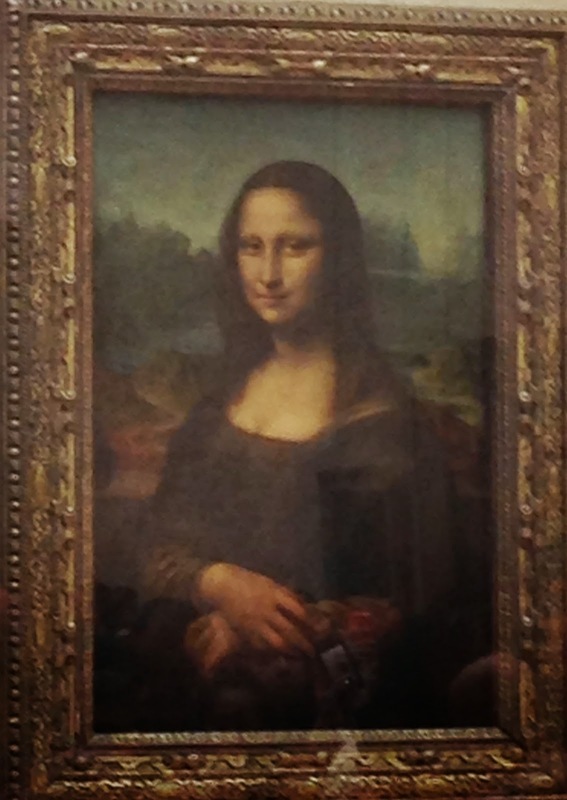 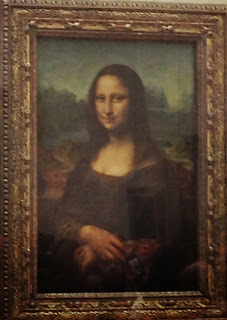 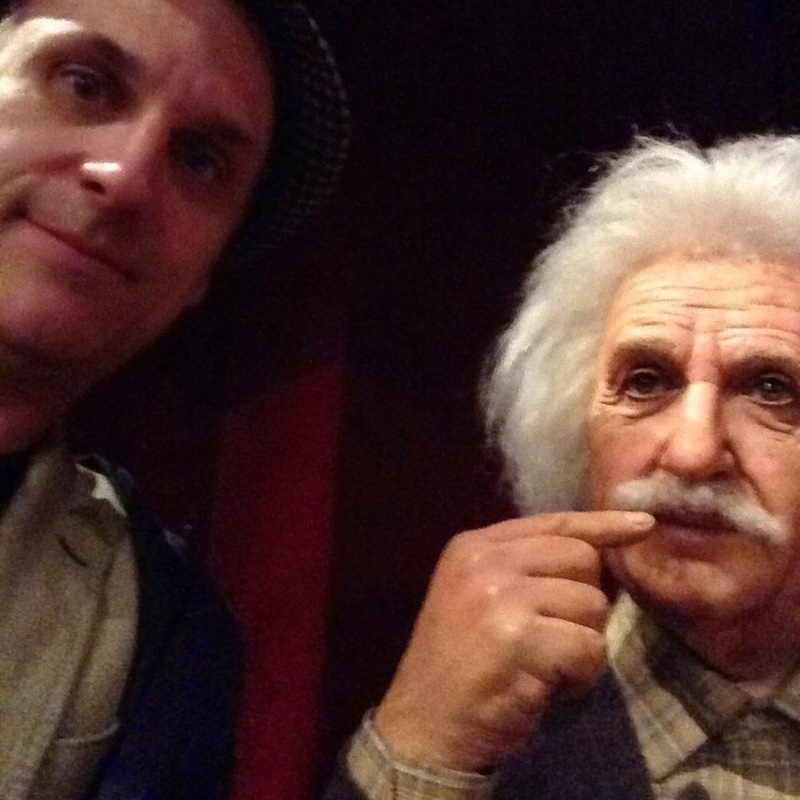 It was a highbrow-lowbrow day, in the morning we visited the Louvre and saw the Mona Lisa. We didn't stay long because the reminder of the museum house Egyptian, Roman, Ottoman Empire Art, etc., but I've been to all these areas and seen the art first hand. 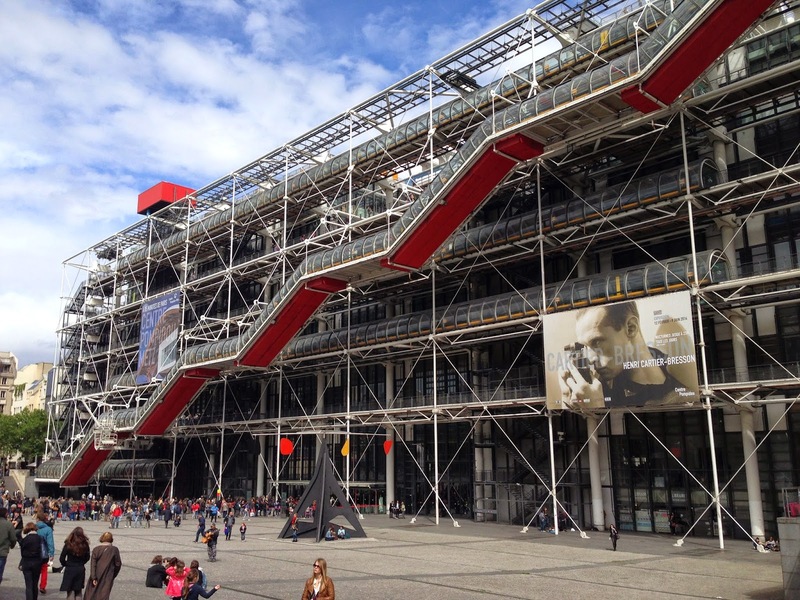 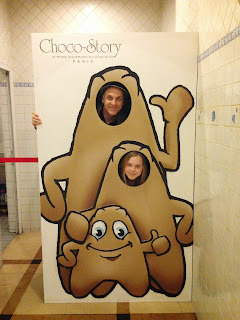 The reminder of the day included a quick visit to Le Centre Pompidou, then to the Grevin Wax Museum and Chocolate Museum. 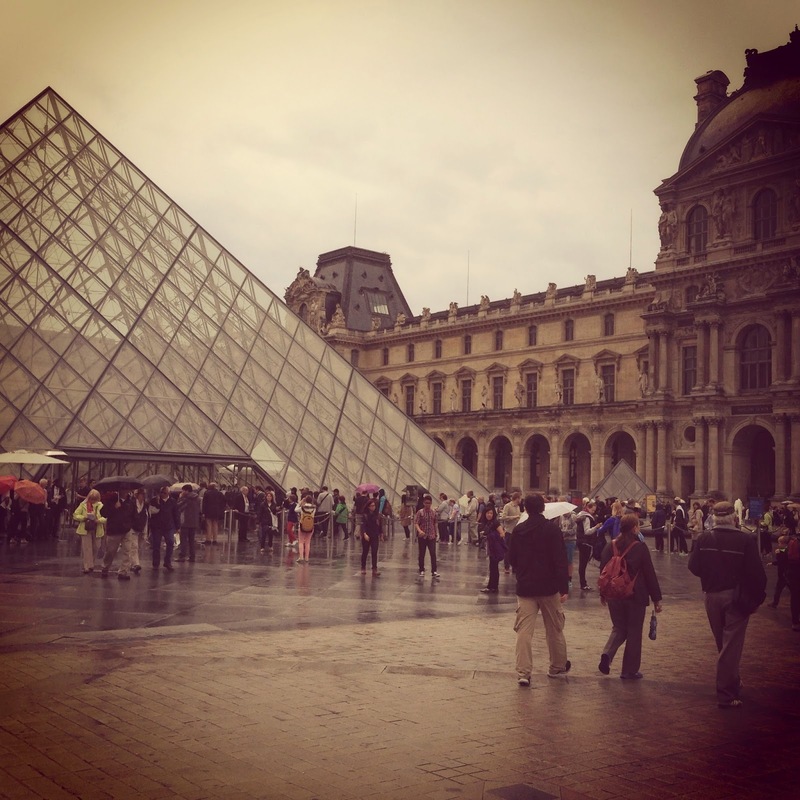 The latter were D's two favorite museums.